Home Lifestyle Broughton Goes Wild!! 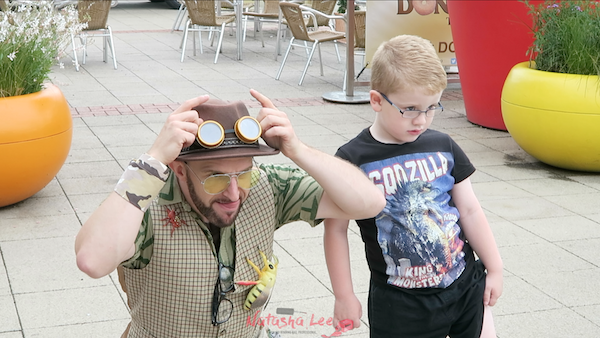 Fabulous Free Kids Summer Holiday Activities! Broughton Goes Wild! There are a few things I seriously dislike, and amongst the list are spiders, paying through the nose for school holiday kids activities and shopping with kids! 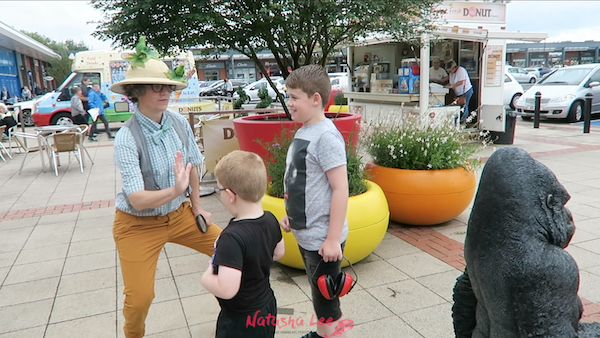 Fortunately, Broughton Shopping has addressed my last 2 issues and created a fabulous free Summer programme of animal-themed activities for families which started on Wednesday 24th July! 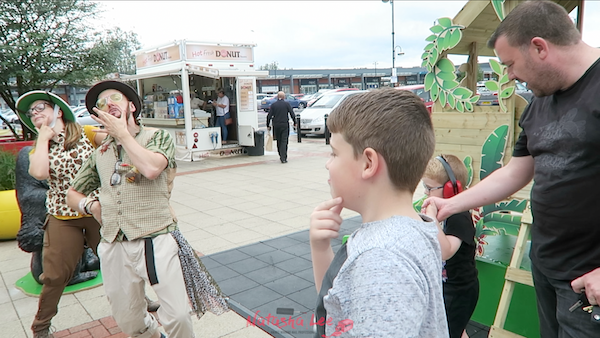 I took my youngest two boys along to see what exactly what’s going on, and it worked out to be the perfect bribery to get the boys to behave as I needed to do some shopping whilst I was there! 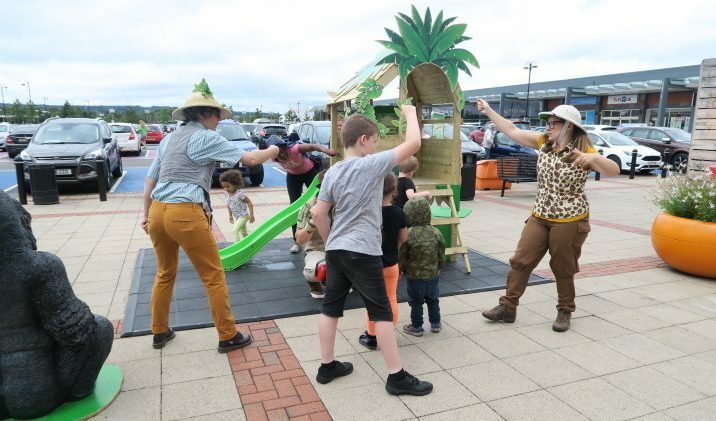 Broughton shopping have installed some fabulous animal habitat zones that are set to be a permanent feature during the Summer, with weekly events running through the Summer holidays every Wednesday from 11am – 4pm until the 3rd of September 2017. Activities include explorer hunts around the centre, headdress making and flower crafts, and storytelling! 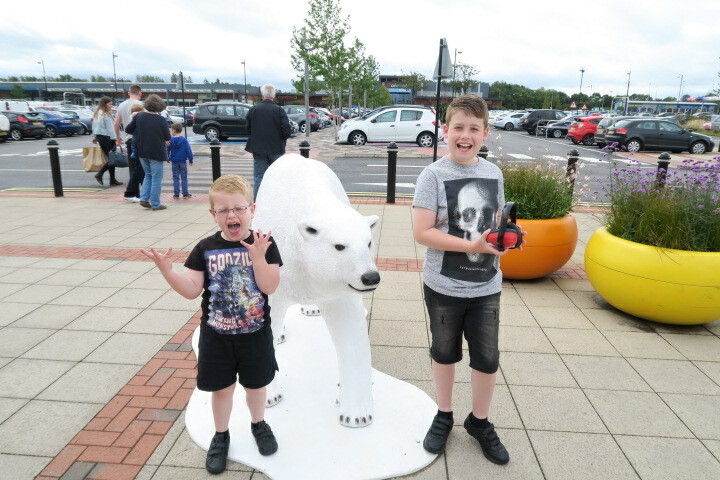 By Tesco there’s a polar area with an igloo seating area for story time and a lifesize Polar Bear. 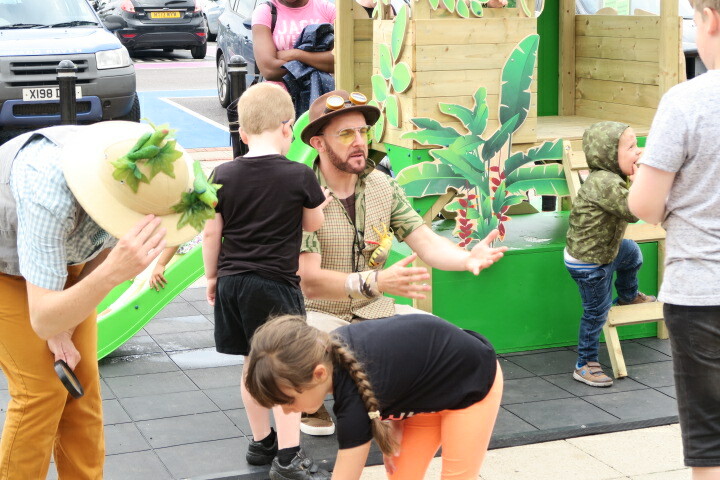 By Boots and the Hawarden Estate Farm shop there’s a fabulous jungle area with a play area for your little monkeys, including a climbing frame, swing and slide – with a life-size Gorilla and his no-nonsense stare. 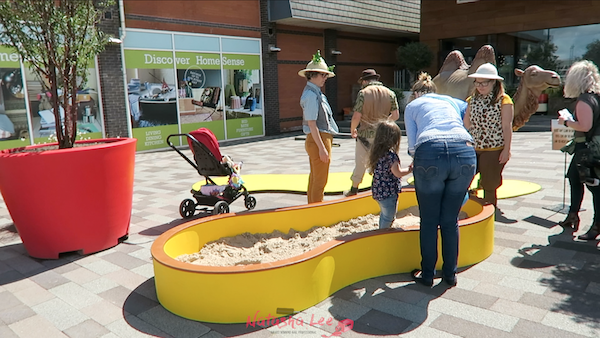 Finally outside Nando’s and Homesense, there’s the Desert Zone with a sandpit and life size Camel & Scorpian! 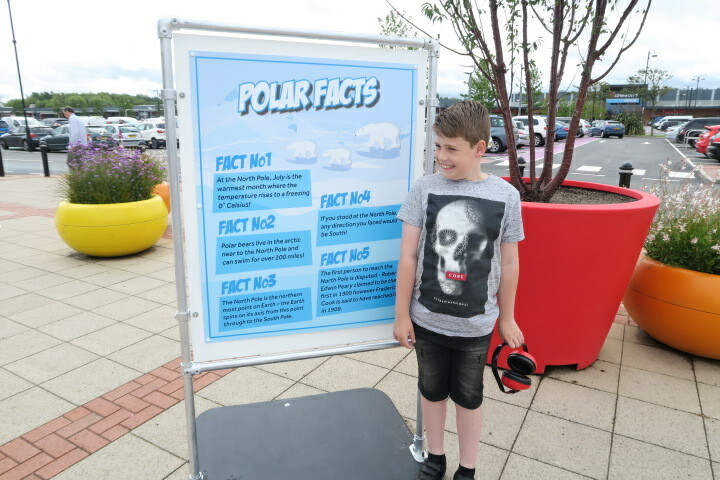 Each of the areas have an educational display with 10 interesting facts, and they were interesting! Both hubby and I learnt a few things we hadn’t previously known, and our chief-fact-finder James, loved narrating all of the facts (in order!) to us. 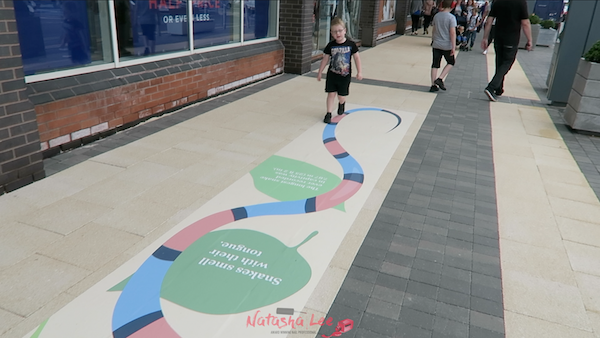 The programme is aimed at teaching kids about animals and their environments, so fun facts and information are dotted all around the centre, not just in the individual zones. George loved keeping a look out for monkeys and birds suspended from the roof, and following the super long snake near Accessorize! 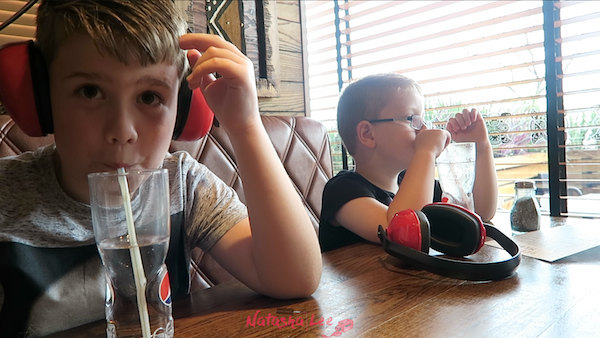 Normally it’s a real chore getting the boys to go to more than one shop, but as there were things to see and do all around Broughton Shopping, they were (for the first time ever-well apart from when we visit Cineworld) enjoying a shopping trip! There’s even interactive activities where you can win prizes! I have to say though, by far I was most impressed with the “The Wild Trio” Entertainment staff – they were beyond exceptional!! 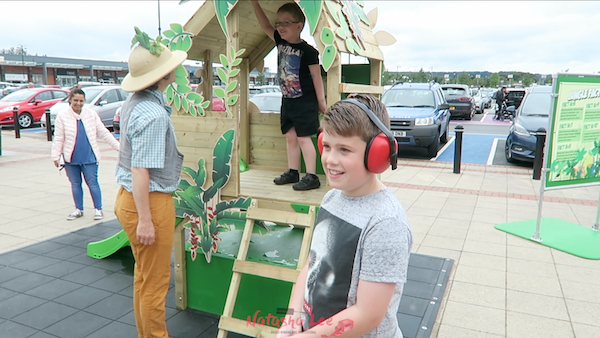 With both of my boys having Autism, they find going to busy places with lots of people and noise a real struggle, and I wasn’t sure how they’d manage but they absolutely loved it! The Wild Trio costumed performers were just fantastic, James & George were really swept up in the activities and the specially-trained entertainment staff were just perfect with them. It was a real joy to be able to stand back and watch both of the boys having such a great time. 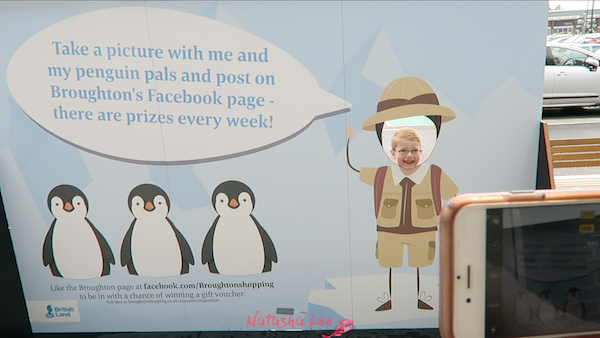 The smiles beaming across their faces just showed how much that they loved it at Broughton Goes Wild! George’s “Concentration” face, a race was about to start!! 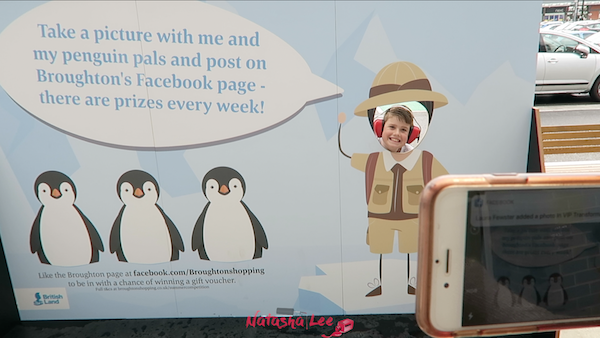 The programme is aimed at teaching kids about animals and their environments, so not only is it designed to keep the kids entertained, but also to encourage learning. 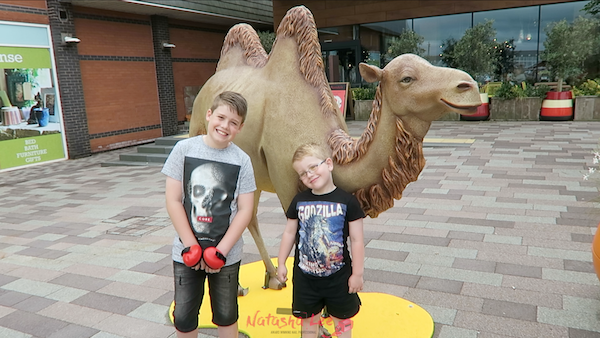 The boys had such a good time that we decided after visiting the desert zone, we’d pop into Chiquito for lunch, and I have to say it had the best gluten free menu that I’ve ever seen and such friendly staff. 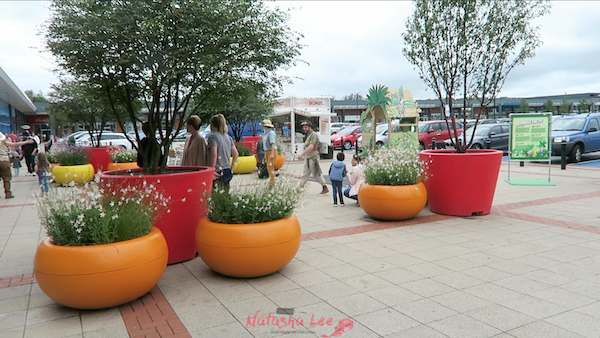 With full bellies, we made a quick visit into Primark and popped into Tesco before heading home. 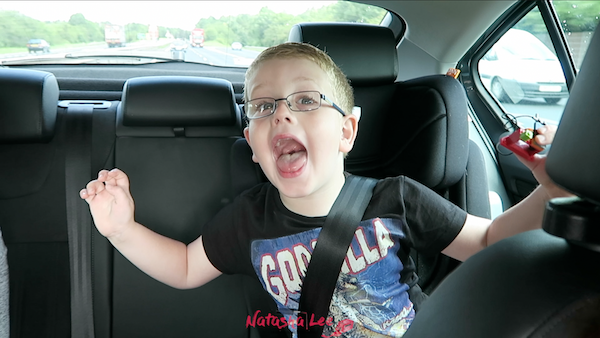 I think the boys were broken! They’d had such a fun time (and I didn’t think the boys would ever have fun shopping!) 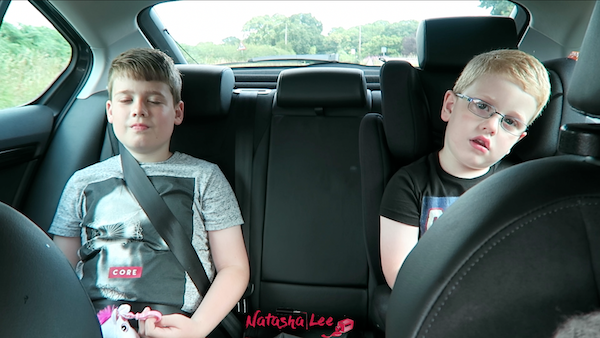 that they were completely zoned in the back of the car! Previous articleStarting to Run? Here’s The Best Couch to 5k Plan!